On New Nintendo 3DS™ only, you can customize the exterior design of your system with interchangeable cover plates and match your look with your mood! Cover plates come as sets of front and back plates, in a variety of different designs and fun colors. Replace the system cover plates whenever you please, or combine different front and back plates for a totally unique look! Cover Plates can be installed using a size 0 screwdriver (not included). Refer to your system instruction manual for details on replacing the existing Cover Plates. 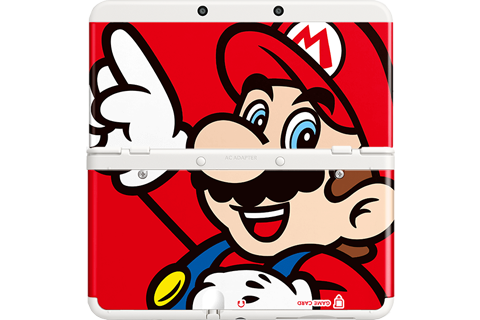 These Cover Plates will ONLY work with the New Nintendo 3DS. They are not compatible with New Nintendo 3DS XL or any other Nintendo system.